Brian Turner is fighting to protect our air and drinking water. He is fighting to protect us from toxic chemicals used in fracking, and working to make sure the cost to clean up toxic spills is paid for by the polluters that caused them – not taxpayers. Healthcare in North Carolina continues to get more and more expensive. Special interest groups and partisan politics have stopped North Carolina from passing Medicaid expansion, which would cover an additional 600,000 North Carolinians. Brian will continue to fight for Medicaid expansion you already paid for until it is passed. Brian is working to undo the damage that has been done to our schools, dropping them to nearly 40th in per pupil spending and teacher pay. He has fought for more education funding and will continue to fight to invest in our schools. 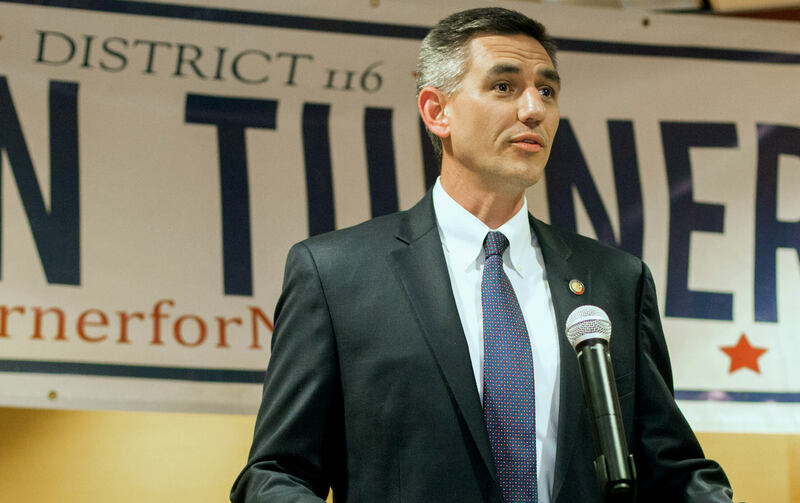 Turner listens to Buncombe county, not the Raleigh special interests. He has not taken a dime from big banks, oil and gas companies, or insurance companies, and is one of the only legislators to refuse money from special interest PACs.